whether it’s your first, fifth, or tenth birthday, we know that birthdays are a big deal and should be special. that’s why we offer spectacular options to make your birthday fun and memorable. wow your guests with full-day museum admission, including the magical Judy Istock Butterfly Haven featuring over 1,000 exotic butterflies! • two-hour celebration in a private party room with spectacular nature views. available time slots: 10am–12pm, or 2pm–4pm. you’ll get an additional 1/2 hour for set up and 1/2 hour for clean-up. 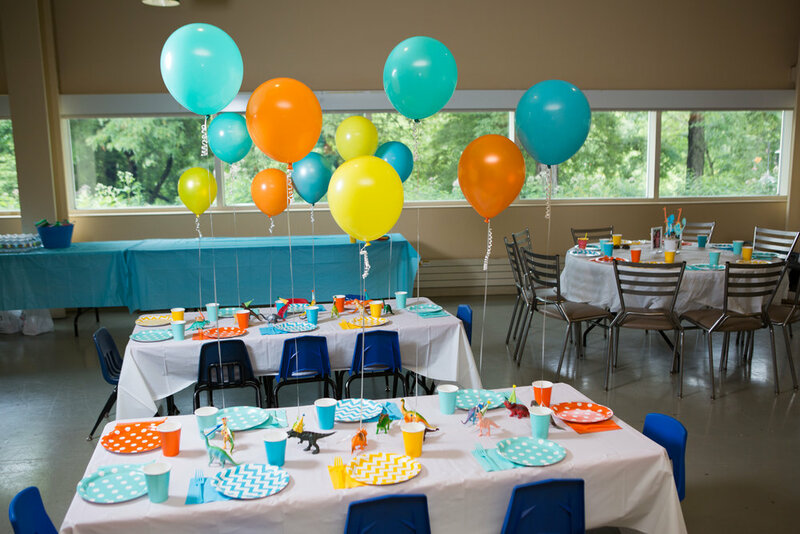 • a party attendant that will make your birthday hassle-free so you can enjoy time with your guests! they will be there the day of your party offering curbside load-in, room set-up and clean-up. • tables, chairs, coat rack, disposable plates, flatware, and serving utensils. • one vip parking space conveniently located on the museum’s receiving dock. • flexible catering options from lou malnati’s, mariano’s at newcity, or calihan catering—the nature museum’s exclusive catering partner. $10 for each additional guest, *$750 for nature museum members. no discounts for additional guests. 80 guests maximum. any combination of adults and children, including the birthday family. prices are subject to change. 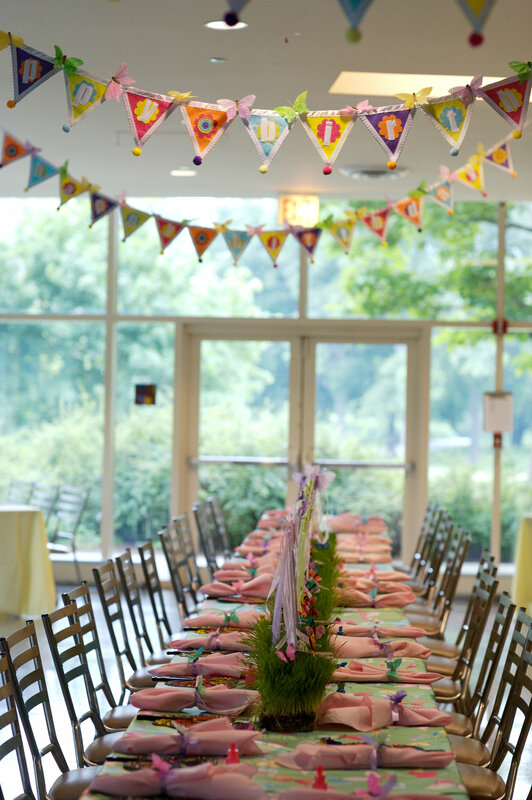 email us at birthdays@naturemuseumprivateevents.com or give us a call at 773-755-5155!